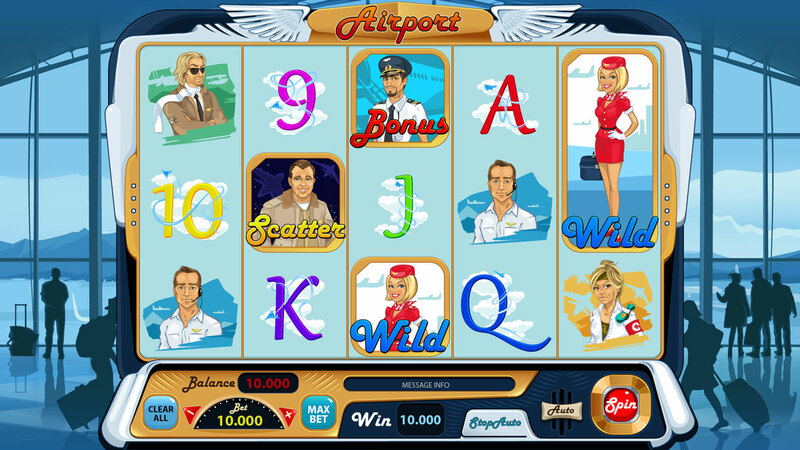 How often fans of online slots complain that the big win was very close, but one single character was not enough to get it. 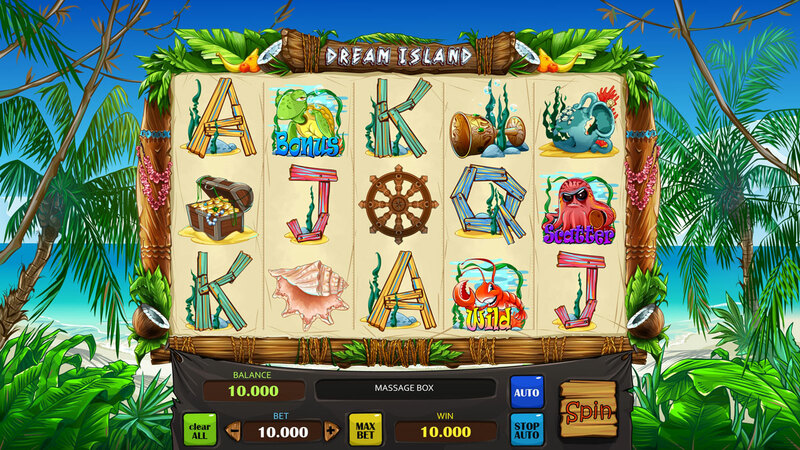 However, many people do not like the fact that after choosing the size of the bet and the launch of the drums, the player is practically unable to influence anything. At best, he is given the right to choose during bonus games, or when the win can be put on the stake and try to double it. This option is called Respin (re-spin), provides players with the ability to further influence the outcome of the round. It allows for a fee to start the rotation of the selected drum after they stopped after the first spin. This is true in cases where the same symbols are lined up on the four reels on the same line, and the same symbol is missing on the fifth one to win. This rule applies as follows. 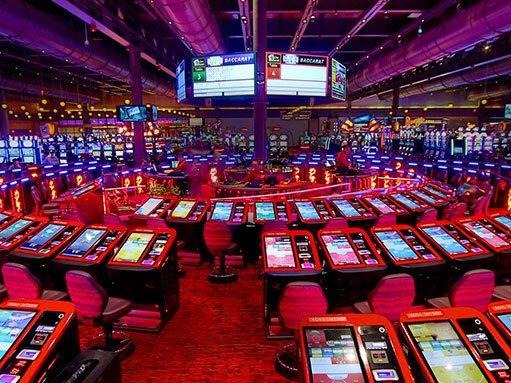 As usual, the player chooses the size of the bet, the number of lines and starts the round. When the reels stop, all payouts are normally made. However, under each of the reels there is a Respin button, by pressing which you can start one more rotation of this drum only. The cost of this additional spin varies depending on the situation and is individual for each of the drums. It is displayed under the Respin buttons. Naturally, the larger the combination may be as a result of the additional rotation, the higher the cost will be the spin. Subsequent payments, if any, are made in full in accordance with the original rate. You can use this function an unlimited number of times. In this case, you can rotate again any reel. If a player does not want to use this option, he must press the Spin button, which will trigger all five reels. 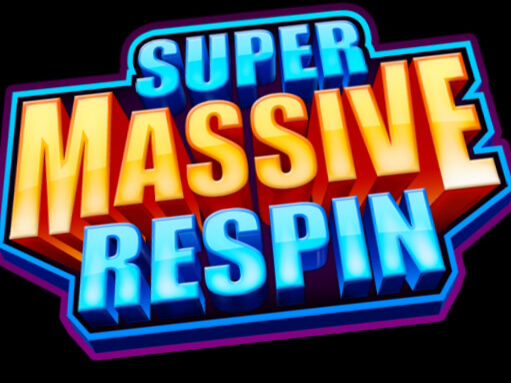 Changing the size of the bet makes it impossible for the player to use the Respin feature in this round. A message will warn him about this. 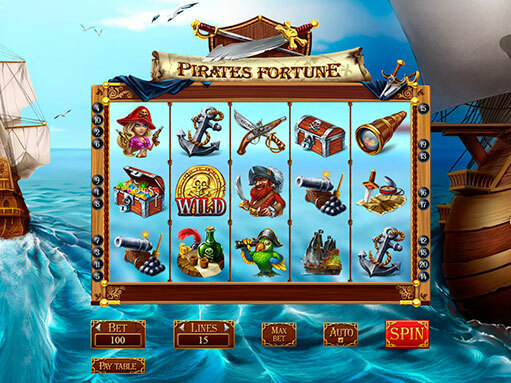 During the bonus round with free spins, this option is not available. Conclusion. 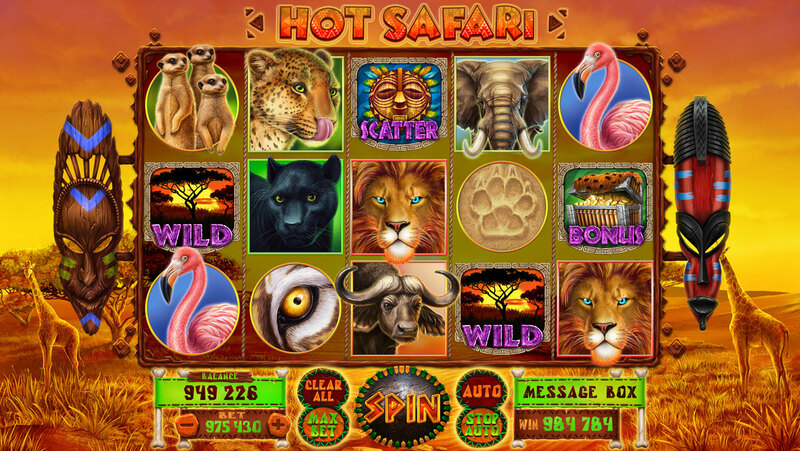 Paid Respins are a very interesting option that many fans of online slots like. 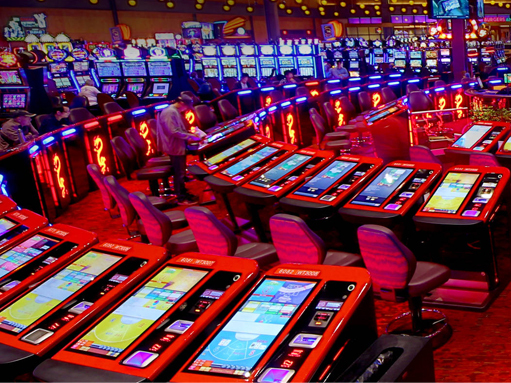 So there is no doubt that Microgaming will please us by far more than one machine with a similar opportunity. We will follow the updates of the company’s product range to immediately tell you about them.